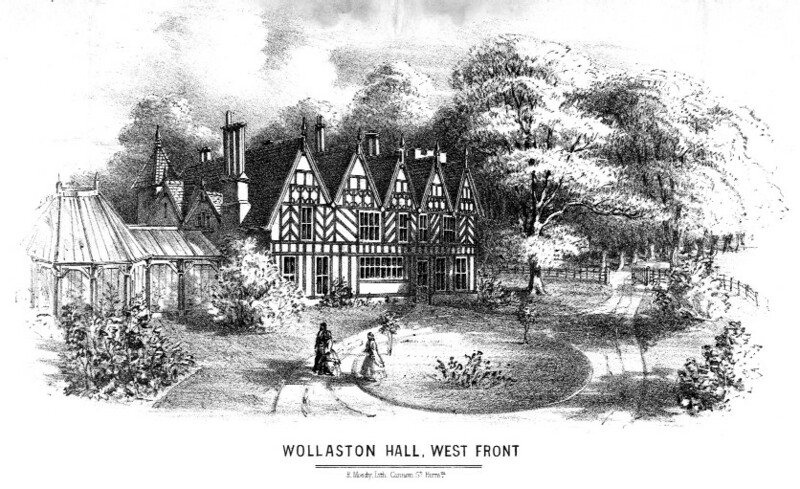 In 1961 a committee was formed to raise money for the Church Restoration Fund. 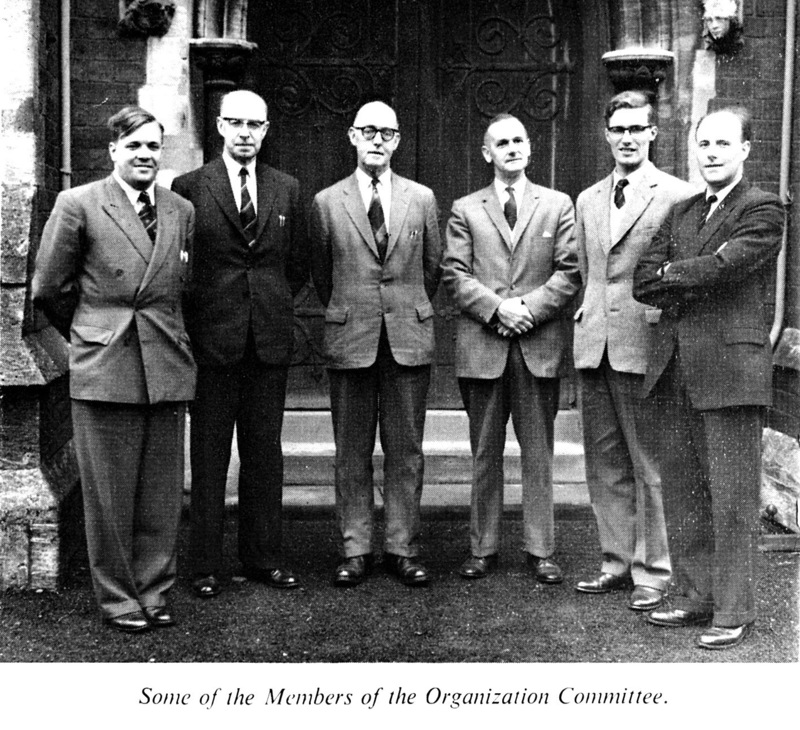 Members of the committee were (from left to right):- Brian Sutton; Frank Thomas; Howard Taylor, (churchwarden); Fred Taylor, (churchwarden); Ken Kilvert and Viv Boaler. The aim was to raise at least £14,000 although a higher figure would meet all the needs of the church. Annual expenditure was estimated at £11,650 which included £150 donation to the Church Schools. Special needs were repairs to the fabric of the church and churchyard, payment to the Curate and rent of the curate’s house, helping the work of the church overseas and national causes. Frank Taylor was the Chairman of the Organisation Committee and church treasurer. This image is of one page from the brochure produced to explain the needs of the parish.